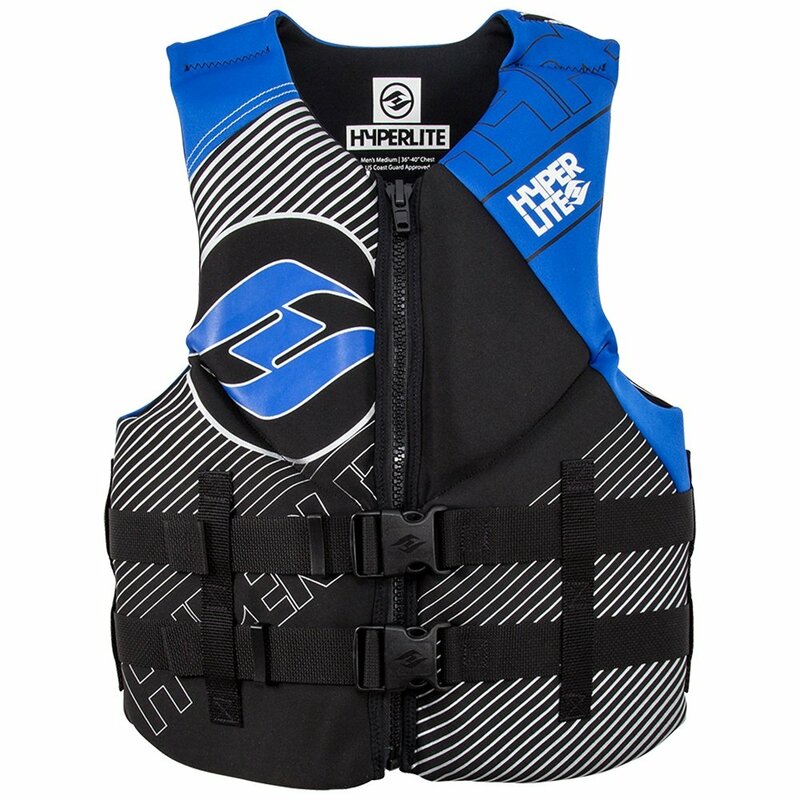 A comfortable classic, the Hyperlite Indy Traditional CGA Vest is the easy answer when you're looking for a personal floatation device. The superior drain ability comes from neoprene construction that also provides a more comfortable feel, and segmented structure allows for greater freedom of movement while wearing. With two 1.5" straps there are no pressure points even with a secure fit, and internal routing means the straps are concealed, so you don't have to worry about them snagging or catching as you wear the vest.